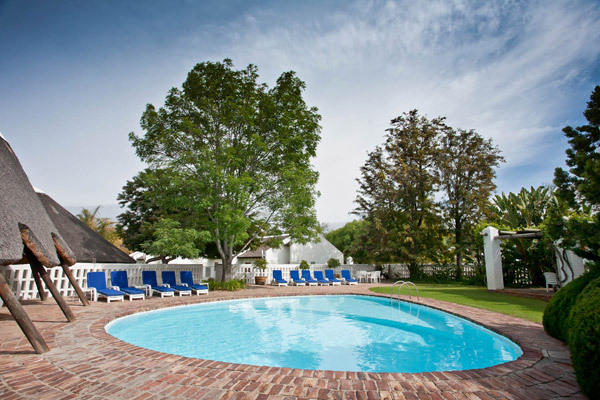 Protea Hotel Riempie Estate is situated on a private estate and offers luxury 3-star accommodation in 40 of our tastefully decorated chalets and rondavels. 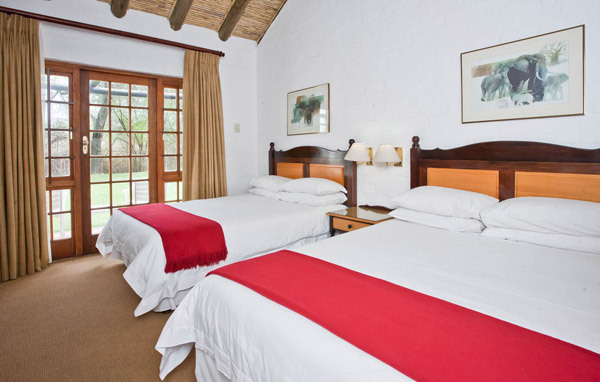 A quiet and relaxing atmosphere, ambience, attention to detail and personel service, makes your stay in Oudtshoorn an unforgettable experience. Our establishment caters for both local and international tourist and is situated within a radius of 30km from all tourist attractions. Free WI-FI access available through out the hotel. 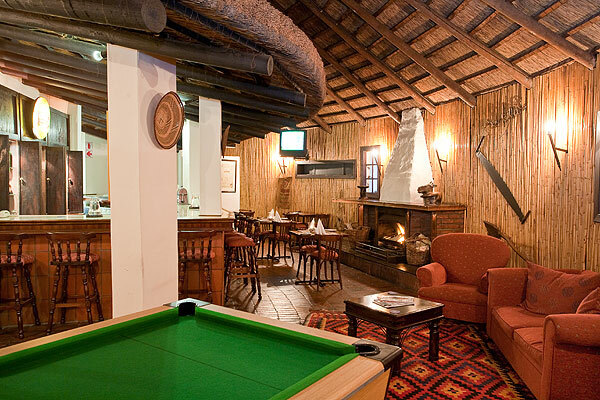 Accommodation establishment on our premises consist of 17 rondavels and 23 chalets. The stylishly decorated thatched roof units have there own private entrance and consist of the usual every day comforts. All rooms are en suite with bath and/or shower, air-conditioning, TV, M-Net and tea and coffee facilities. One of the rondavels is wheelchair friendly, designed especially for disabled people. Mini Bar Fridge & cots are available on prior arrangement. Some of the rooms feature safety deposit facilities, else it is available at reception. The units are situated in a children friendly environment, offering a separate playground. 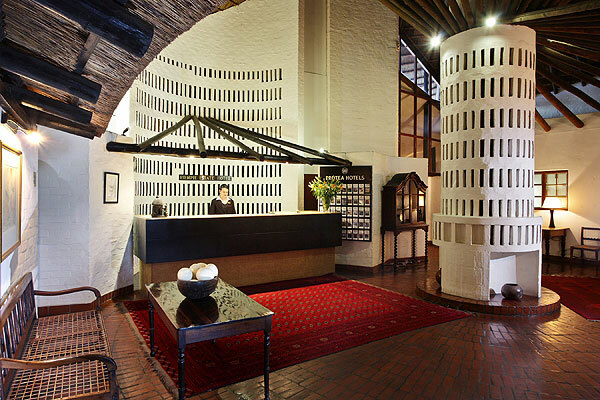 Restaurant, Ladies Bar, Swimming Pool, Lounge, Conference Facilities & Wedding Venue. You'll be entering Oudtshoorn by means of Voortrekker Road. At the third traffic light you'll turn right into Baron van Reede Street (the main road). Cross two traffic lights. 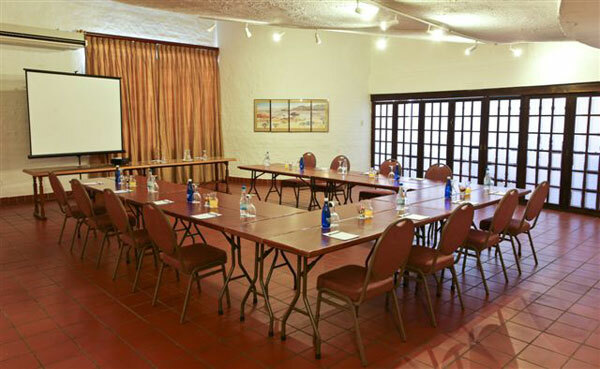 Keep on driving until you get to The Riempie Estate Protea Hotel, situated on the corner of Baron van Reede Street and North Street, on the way to the Cango Caves. You'll be entering Oudtshoorn by means of Voortrekker Road. At the third traffic light you'll turn left into Baron van Reede Street (the main road). Cross two traffic lights. Keep on driving until you get to The Riempie Estate Protea Hotel, situated on the corner of Baron van Reede Street and North Street, on the way to the Cango Caves. You'll be entering Oudtshoorn by means of Langenhoven Road. Langenhoven Road becomes Baron van Reede Road (the main road). Cross two traffic lights. 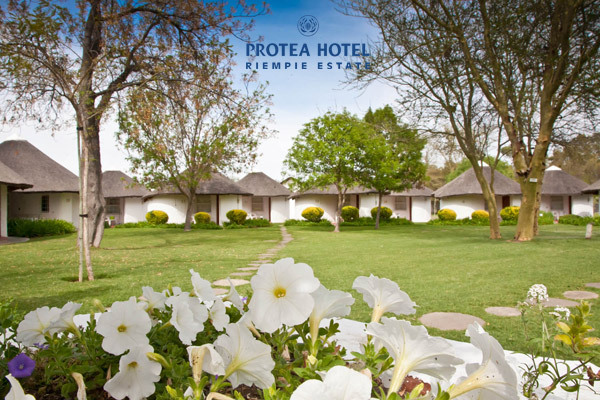 Keep on driving until you get to The Riempie Estate Protea Hotel, situated on the corner of Baron van Reede Street and North Street, on the way to the Cango Caves. Soil erosion is the removal and deposition of soil particles through the action of water and wind.